Lithium ion battery manufacturer Corvus Energy has announced a development deal that could see battery-powered dynamic positioning (DP) operations being possible on both offshore support vessels and mobile drilling units. Corvus has received a strategic investment from Statoil Technology Invest to further develop its range of energy storage systems (ESS), and the move comes after the release of DNV GL’s 2015 update to its battery power and DP rules. The rules allow large-scale battery systems as functional equivalents to generator sets. “We see initial applications in vessels, with long term potential to apply the same technology to rigs and platforms, which will contribute to Statoil’s ambition to reduce CO2 emissions,” said Richard Erskine, Managing Director of Statoil Technology Invest. The Statoil Technology Invest funding follows on from two previous strategic investments from Green Marine Capital. Green Marine Capital is an investment partnership of global maritime companies that draws on the heritage of the BW Group, and it has been assisting Corvus in delivering on its aggressive growth strategy. “We have successfully demonstrated our technology is perfectly suited to the sector’s stringent performance, safety and operational requirements,” says Andrew Morden, President and CEO of Corvus Energy. 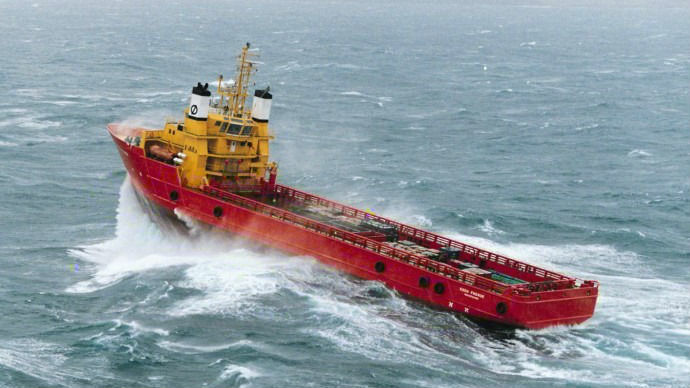 “Offshore supply vessels like the Viking Lady OSV and Edda Ferd PSV that employ the Corvus ESS are field-tested and proven to meet and exceed performance and safety expectations.